Stuck for sleeping space? Kengo will do the trick. 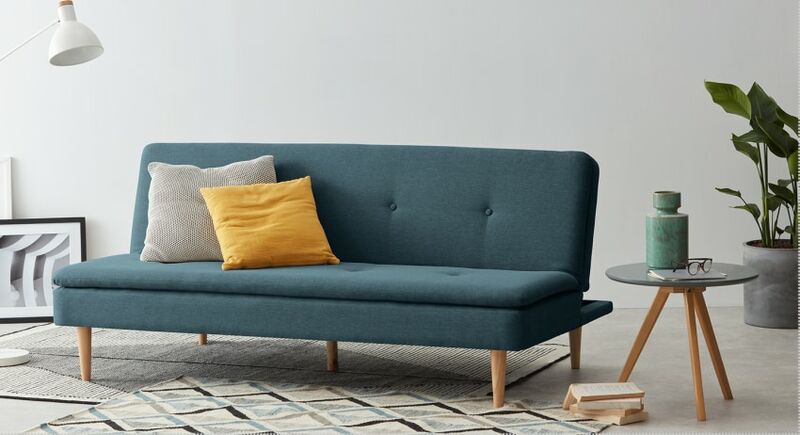 Upholstered in a soft fabric with plush pillow top pad - it’s a contemporary sofa by day, and handy place for guests to rest at night.